A bead organiser craft storage box for children to sort and organise their loose beads. 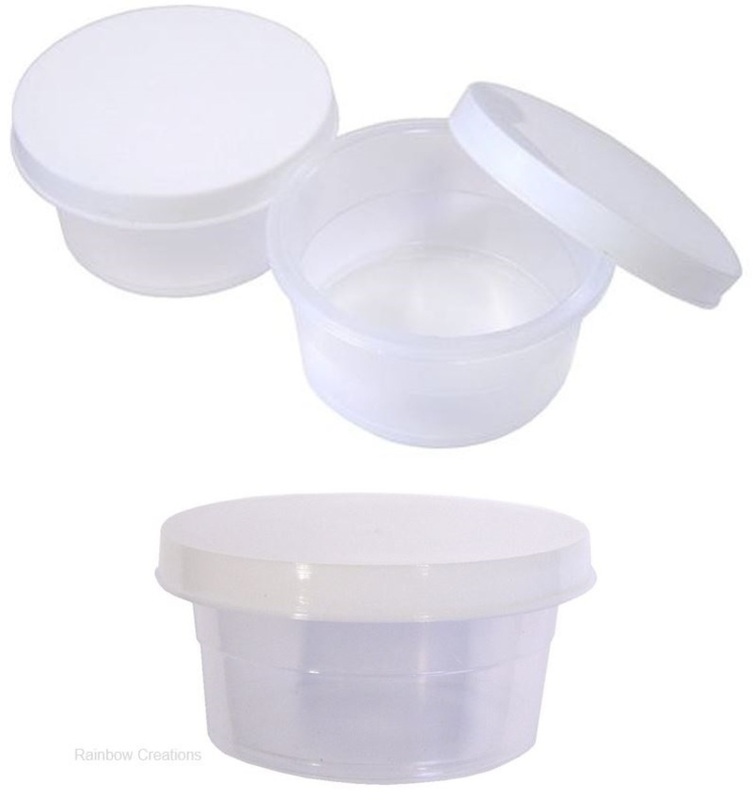 Made from tough plastic, this container has small compartments to separate beads by type, size or colour. 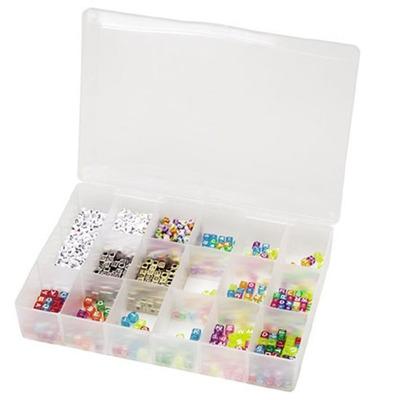 This organiser doesn't have to be used for bead storage; it will hold any small craft or hobby materials such as sequins, plastic eyes, jewellery findings or gemstones all in one place. It has a hinged lid and simple fastener which children can open independently.